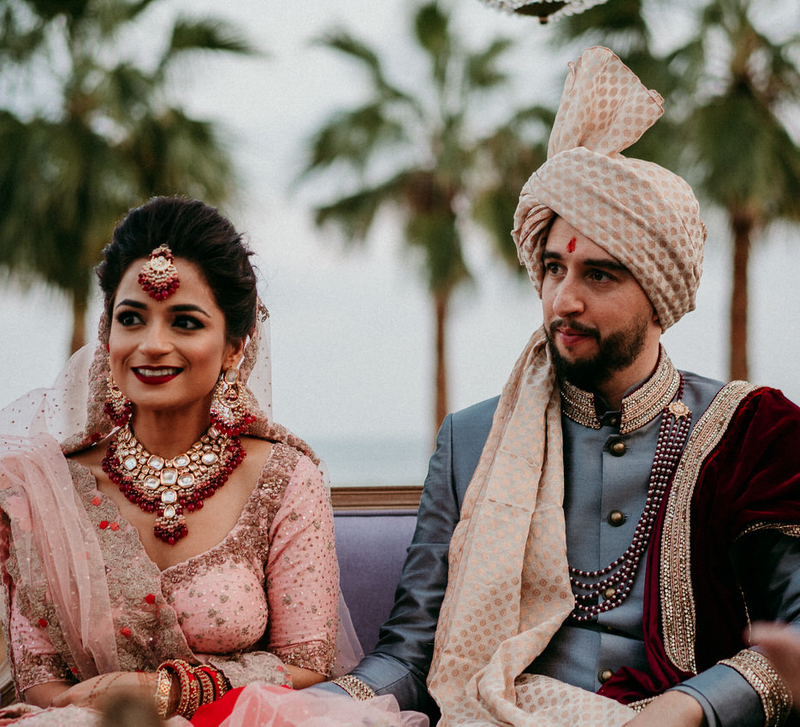 A relationship so magical you'd only seen it in films and read about it in books. 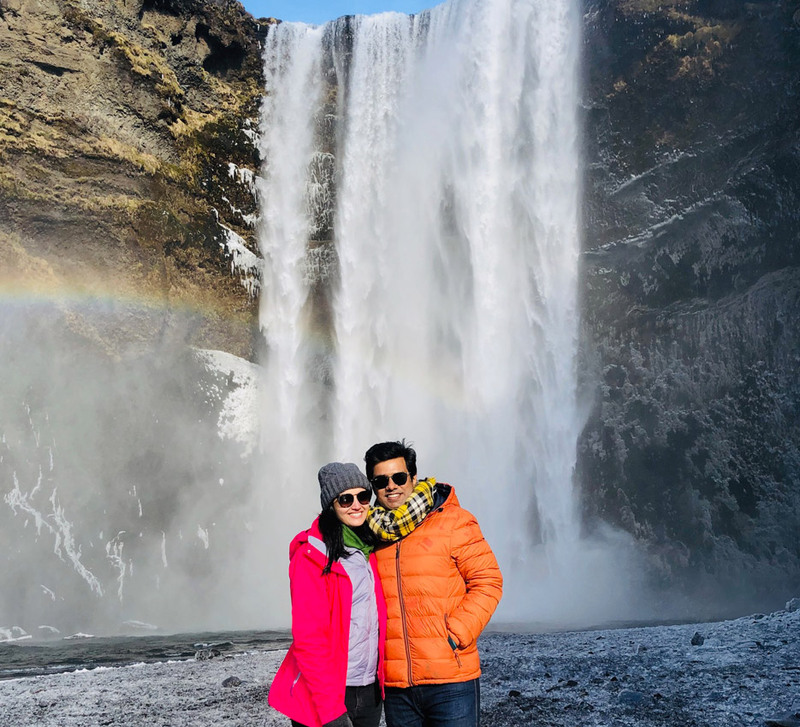 Shivi and Saransh drove over 2,200 km and visited more than 50 spots on their incredible Iceland honeymoon. 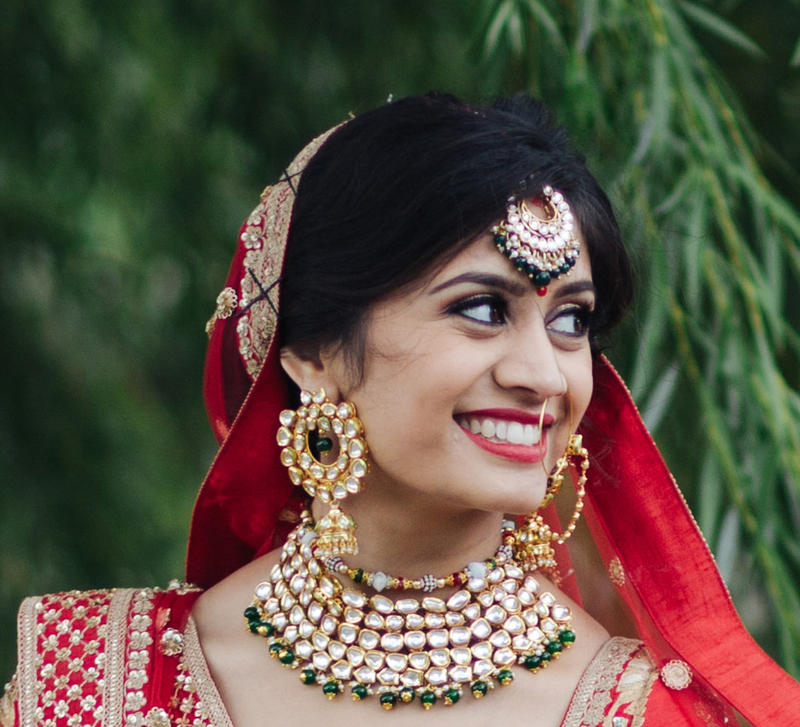 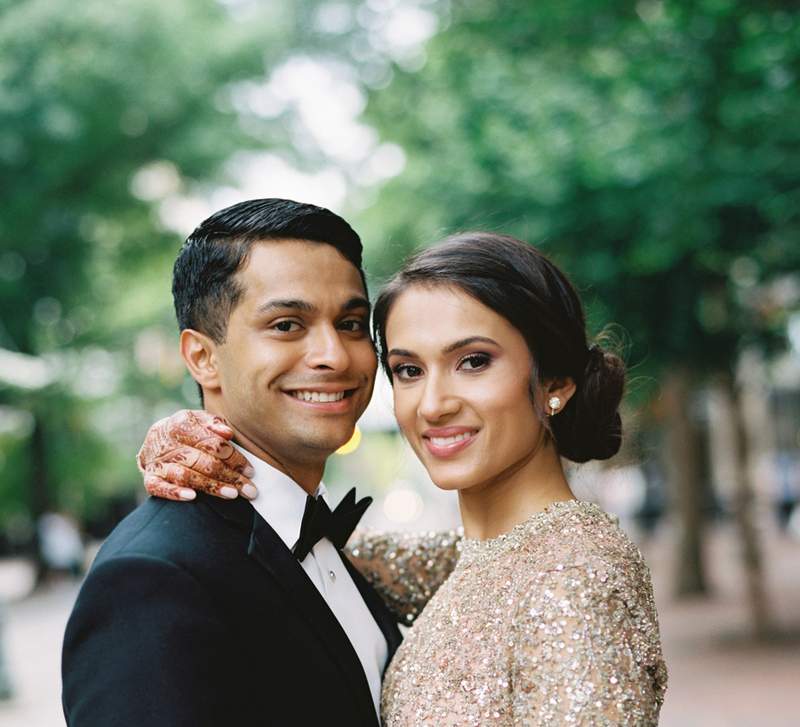 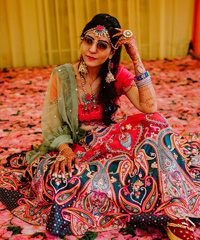 This bride who is a makeup whiz matched her looks to pair perfectly with her beautiful outfits. 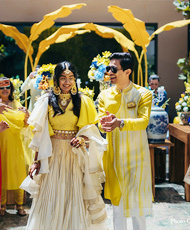 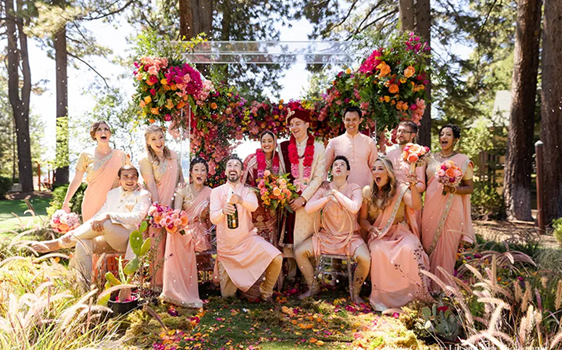 Ashika’s carefully curated trousseau spanned couture from contemporary to classic. 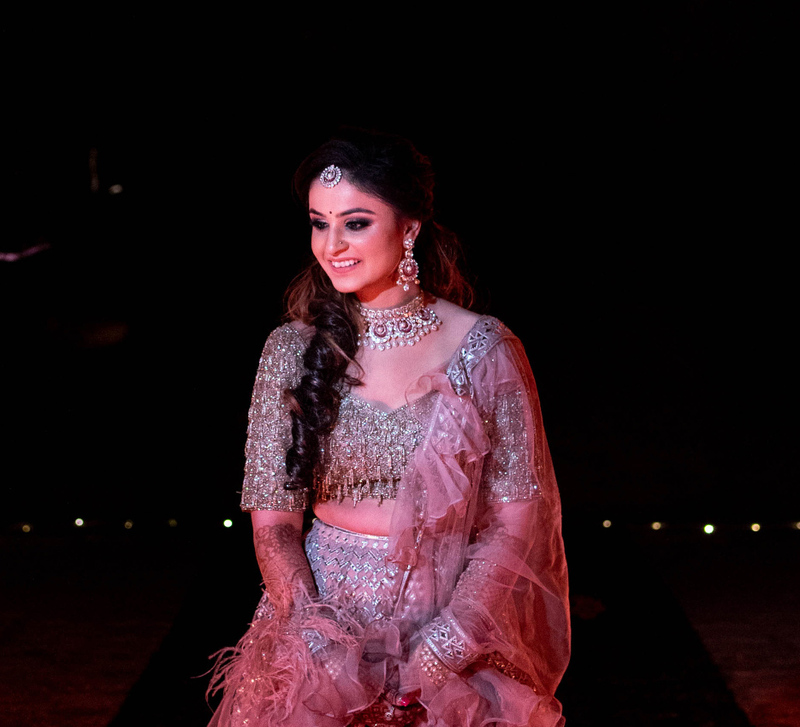 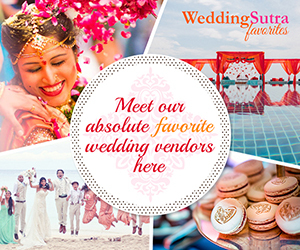 Rimi’s bridal trousseau included pretty self-designed ensembles alongside top designer creations which she paired with stunning jewelry. 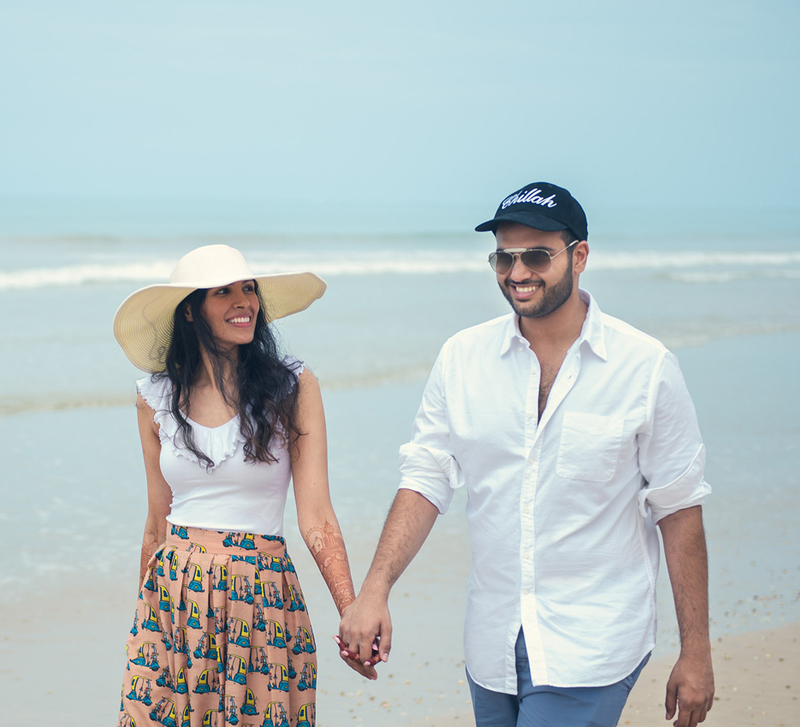 With its blue waters, magnificent atolls, coral reefs and powdery beaches, it was no wonder Anshima and Vikesh picked the Maldives for their honeymoon. 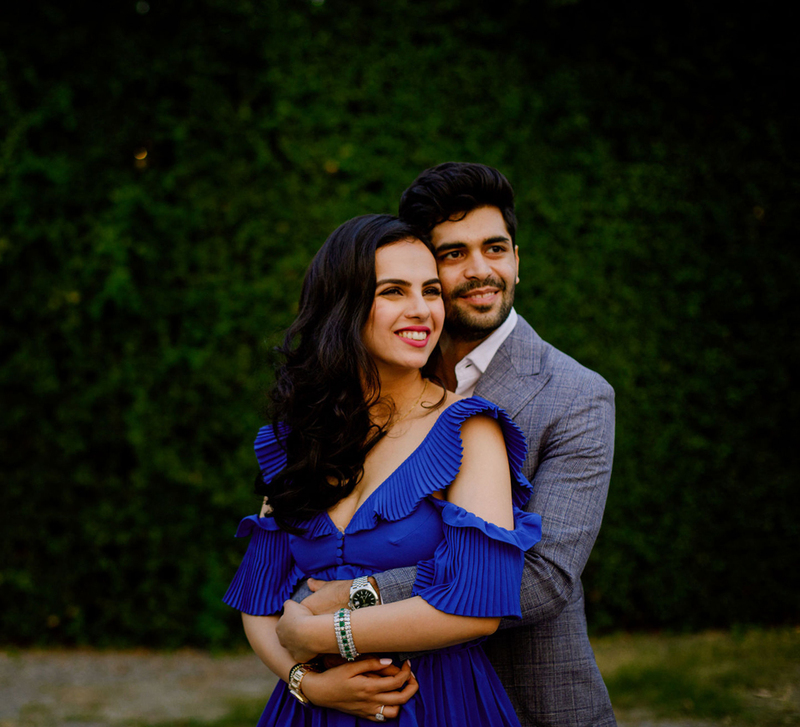 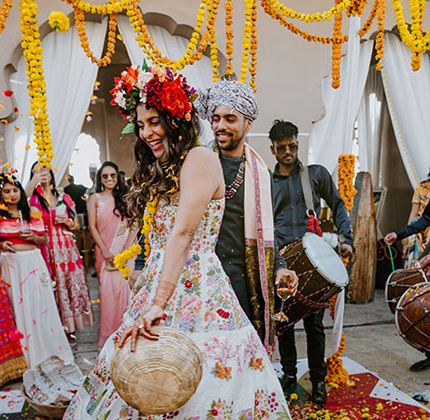 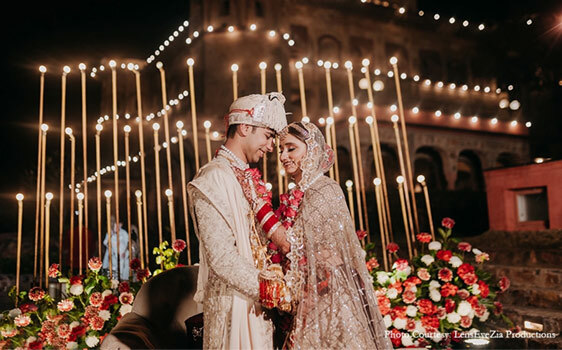 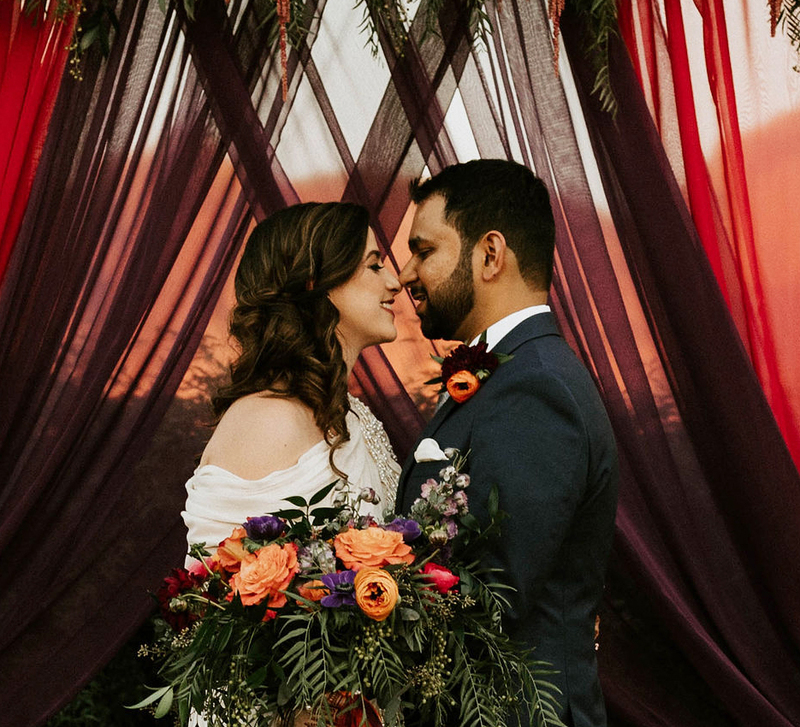 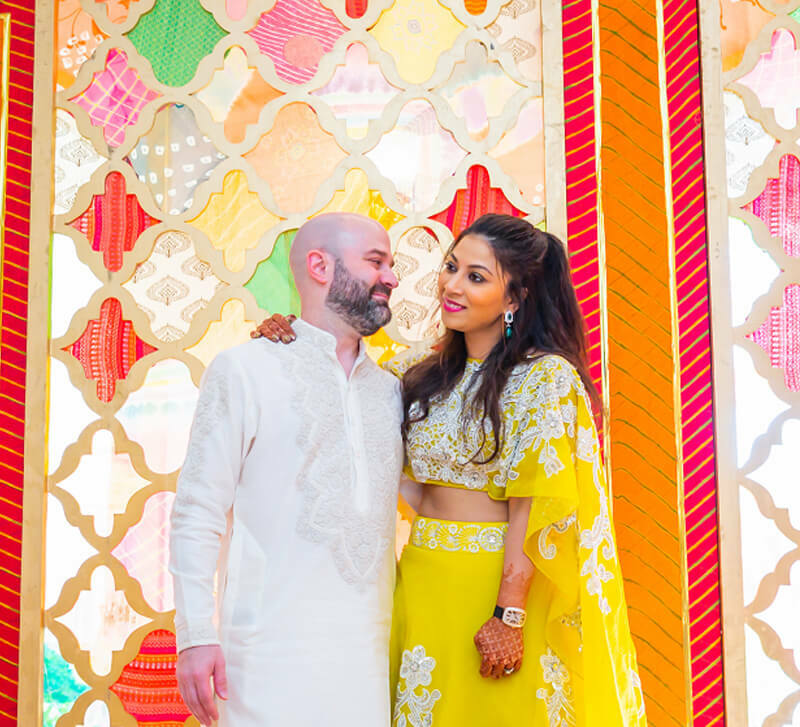 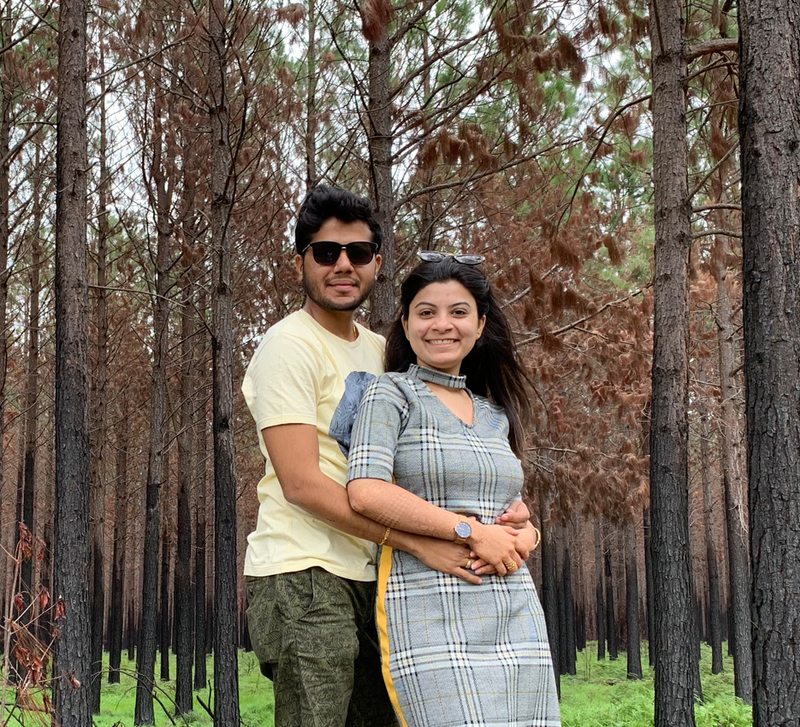 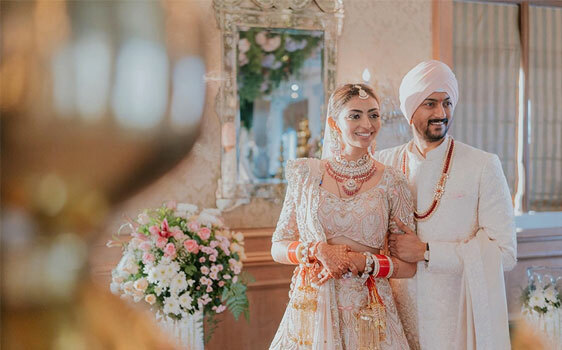 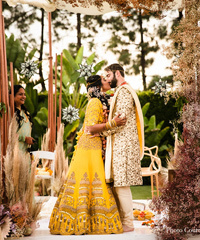 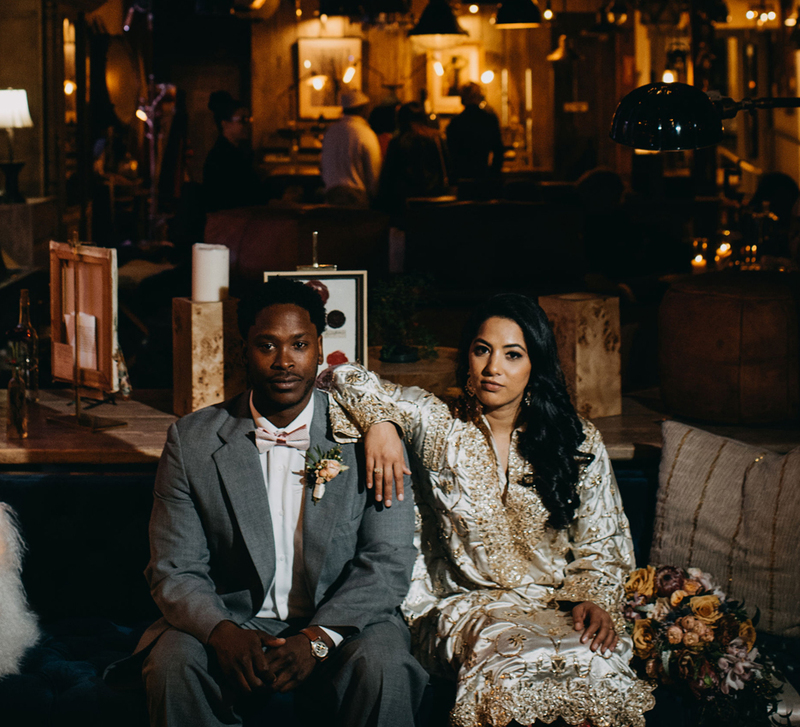 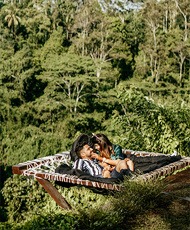 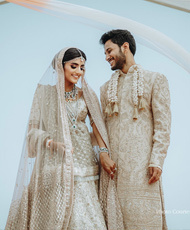 Ruchit and Preksha chose South Africa as their honeymoon destination to experience its stunning skylines, gorgeous beaches and nature at its best. 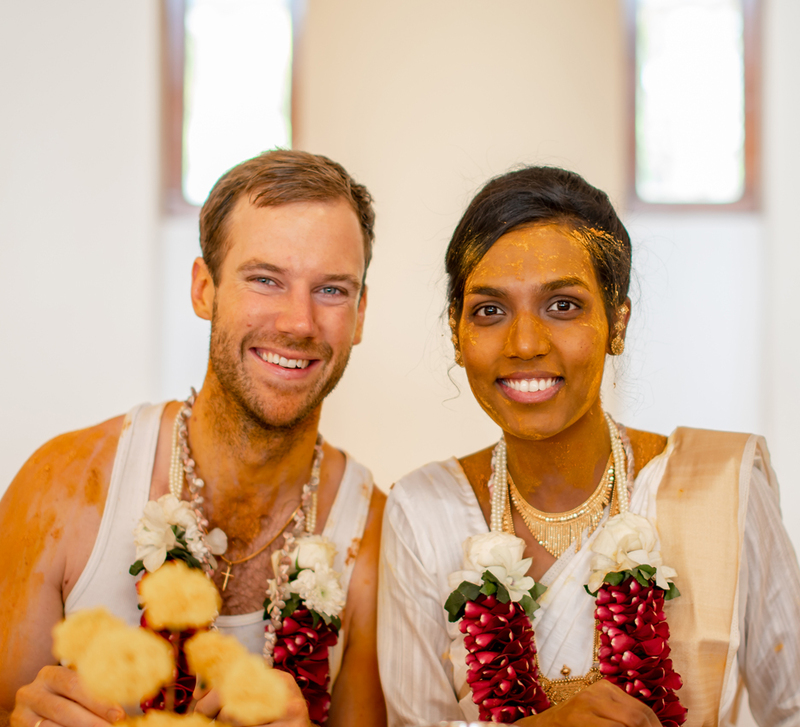 Signs to tell if he is the guy you should marry!